Another shorty all-in, another shorty wins the showdown. 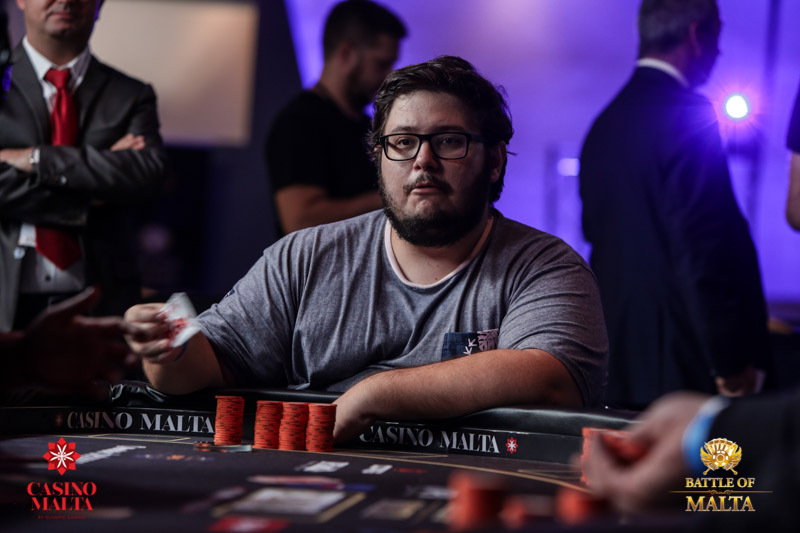 Erik Ostergaard was down to only 14 bigs and he moved all-in. Ostergaard doubled up with the better kicker and we’re still 3-handed. With this hand Canevet, who wasn’t even involved, was propelled back into the chip lead.